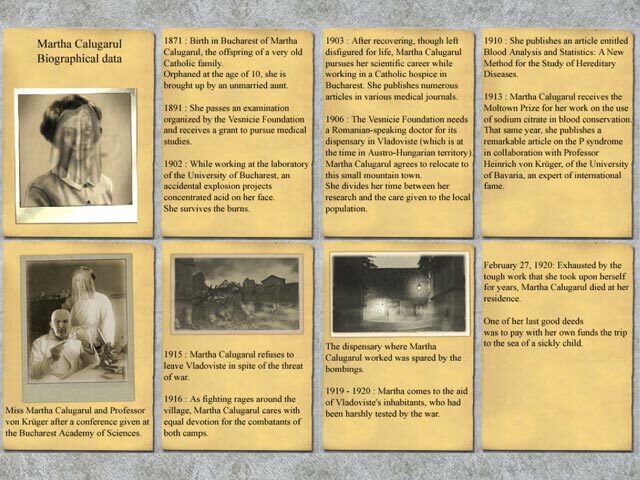 The Vatican appoints Father Arno Moriani to investigate Martha Calugarul's candidacy for sainthood in the town of Vladoviste in Transylvania. 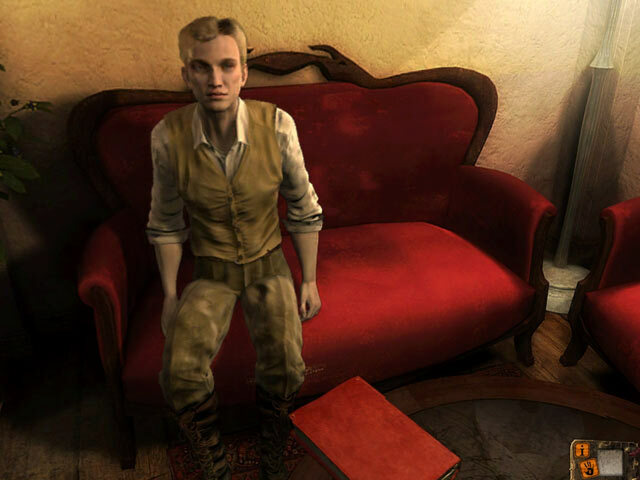 While staying at the village inn, Father Arno meets many interesting people who help him on his search. 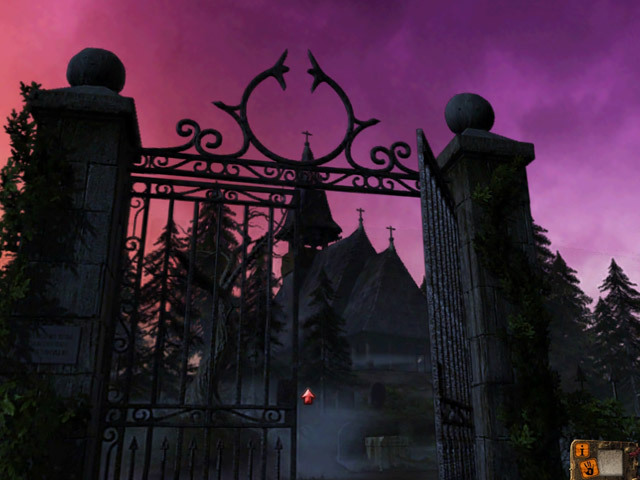 But soon the search turns out to be different: are vampires and Dracula a myth or reality? 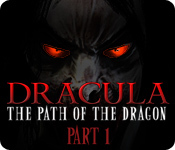 Find out in Dracula: Path of the Dragon Part 1!